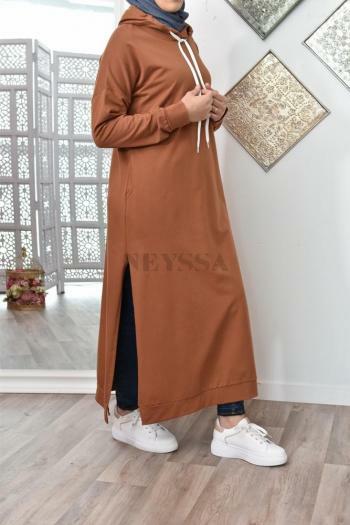 Neyssa is an online store dedicated to the Islamic way and Muslim women wishing to cover modest and Mastoura way. 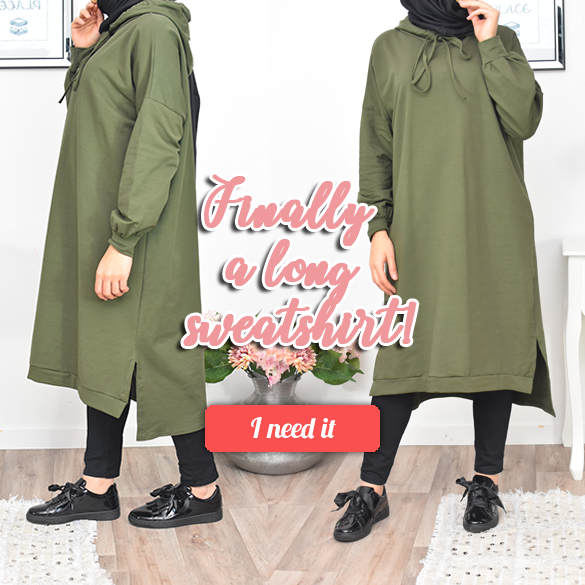 Our fashion inspiration from Arab countries, Western countries all combined to PROPSER a wide selection of ready to wear women, responding to women's values ​​in integrity, jilbab, abaya, long dress. With the range Neyssa Generated, innovation in terms of the flared section of amplitude, length and sleeves unmarked. Mastour and sober, discover our capes, UAE cape, vests and skirts that will delight many. Discover also a multitude of cheap tunic long, very long skirts, harem pants, the jelaba, the sitar, capes of jilbab, the jilbab. Neyssa offers Extra Long Collection designed for women measuring up to 1m80. Do not hesitate to take our brand to end the lined robes of a skirt. Here you will find dresses, skirts and palazzo in your size. 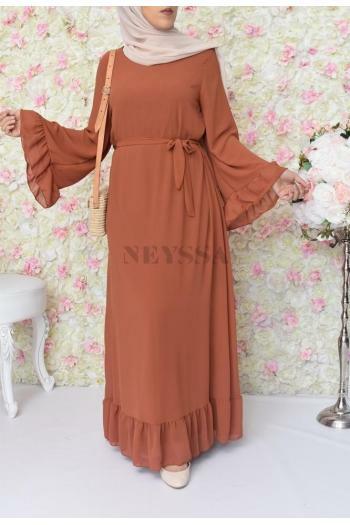 Neyssa shop thought to breastfeeding women with dresses facilitated with openings on the chest for comfort without neglecting your femininity. Pack collections thoughts held ideas for you, depending on the season to project yourself in our clothes. 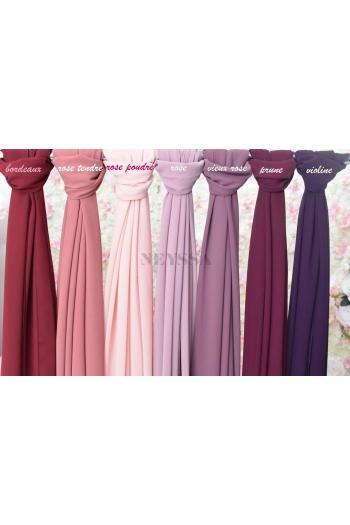 If you're stuck for inspiration not panic Neyssa offers dresses and hijabs boxes or gift check.Collection hijab; you will find hijab shawls, square sails, two pieces of shawl maxi, maxi khimar, the hijab from Neyssa creations of noble materials or more urban, eastern or Indonesian. 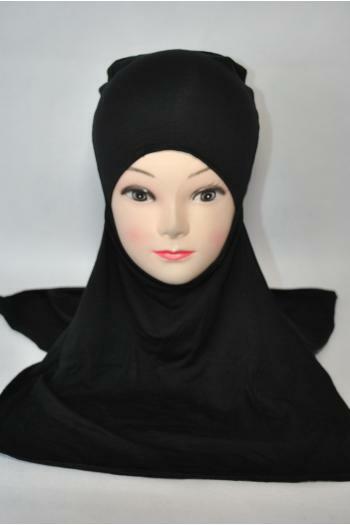 You will also enjoy a wide selection of hoods Malaysian, Indonesian and various sub hijab caps. these will complement the selection needed rhinestone pin head pins jewelry accessories.Mastour dresses; noble opaque materials or dubbed in the selection of urban women dress, chiffon or lace. The abaya urbans, Dubai dress and abayas high quality Nidha.